Oily skin is brought about by the overproduction of sebum by your sebaceous glands. This is the wax substance that helps to protect the skin and too much of it leads to the oily or shiny appearance of the skin. Oily skin is highly susceptible to acne. It can be a challenge controlling the skin as it generally appears thicker with larger pores and it is also prone to blemishes. It is said that heredity could contribute to oily skin and generally dark haired people tend to have more oily skin than people with fair hair. That said; there are various things you can do to control the oiliness, brighten up your complexion and refine your pores. Read on for more information. Cleansing your skin is essential in controlling an oily face. However, you need to use mild and unscented soaps. This is because strong scents and chemicals not only irritate the skin but also stimulate the production of oil. Be careful not to overdo the cleansing to avoid excessive drying. People with oily skin don’t believe in moisturizing as it means adding more oil. However, you need to replenish the lost moisture after cleansing. Naturally when you remove oil from your skin, it will want to produce more oil. You can control this by simply balancing out the moisture levels with a light moisturizer. Toners are applied after cleansing and this gives your skin a refreshed feel and look. That said; you must be careful with toners and only use them on the oily parts of the face which is normally the nose, chin and forehead. If used properly, toners could regulate oil production. Exfoliation helps remove dead skin cells and can eliminate the thick oil build-up clogging your pores. Exfoliation not only unclogs your pores but can also rid your face of the white bumps leaving it smoother and less oily. Sunscreen can help protect your skin from sunburns, wrinkles and red marks. There are plenty of oil-free sunscreens and you will need to go for a sunscreen product with a minimum SPF or Sun Protection Factor of 15. This seems pretty obvious but you will still find many people using oily skin products in oily skin. You should ditch such products and go for water based skin care products or oil-free cosmetics. Oily skin tends to frequently breakout and we also recommend blemish control products. You must never go to sleep without removing your makeup. This creates a perfect breeding ground for bacterial growth as the skin pores are clogged with oil, dirt and makeup. Your skin needs to sleep and repair itself. Cleanse your skin before bed, apply a light moisturizer and drink a glass of water. Wipe the oily parts of your face with astringents such as lemon juice or witch hazel. Witch hazel can be used on any skin type as it is gentle. It has strong astringent and antioxidant properties which not only cleanse the skin but minimizing the skin pores as well. Don’t touch your face. Our hands are dirty and they could transfer these toxins and excess oil into your facial skin. As a general rule of thumb, keep your hands off your face. 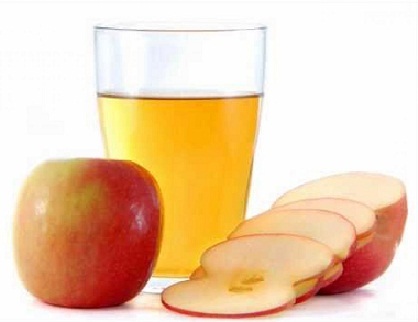 Vinegar is a natural exfoliate and you can use either apple cider or white vinegar to exfoliate your skin. Using clean pad, apply some vinegar on the face and rinse it off after five to 10 minutes with cool water. If your skin is sensitive, you can dilute the vinegar with water. You can also freeze the vinegar into cubes or chill it for a cooling effect. This treatment can help control oily skin and acne but you will need to use the vinegar consistently before bed for about two to three weeks for best results. We all know that Aloe Vera has various healing powers. This miracle plant is great for the skin and you can grow it naturally and then slice it to get the gel or purchase the gel from your nearest department store. You can apply aloe gel on your face three times a day and you do not even need to rinse it off. This may not smell good but it works. 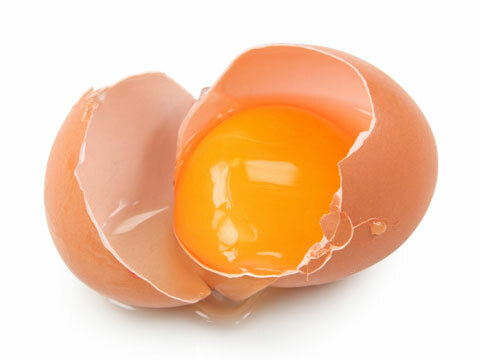 Egg yolks can help remove excess oils from your skin and this is because they dry out the skin. Use a clean cotton pad and apply the egg yolk only on the oily parts of the skin. Rinse off the egg with some cool water after 15 minutes. Almond and honey combined can make a fantastic facial scrub. 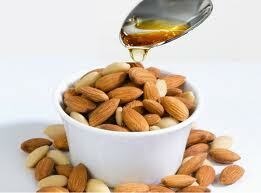 Grind a small amount of almond or use ground almond and make a paste using honey. Using a warm clean cloth, rub the scrub on your face and use minimal pressure to avoid irritating the skin. Rinse off the scrub with cool water. Remember to finely ground the almond. Lemon juice and honey is also another natural remedy that can help control oil skin. The citric acid in lemon helps neutralize the skin and control oil secretion. Honey on the other hand is a rich antibacterial product and it can help restore the skin’s moisture. 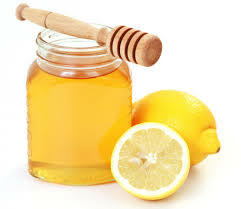 Simply extract a spoon of lemon juice from a fresh lemon and combine it with an equal amount of honey. Apply the moisture on the face and neck. Rinse it off with cold water after 15 minutes. 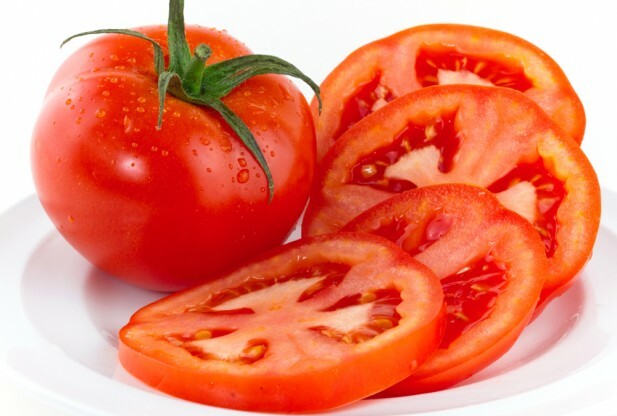 Tomato and avocado can be used to create a good scrub for your oily skin. Simply mash one avocado and a tomato. Apply the mixture all over your face using your clean hands and rinse it off after 20 minutes or half an hour. This scrub/mask cools the skin thanks to the avocado with the tomato working as an antiseptic. 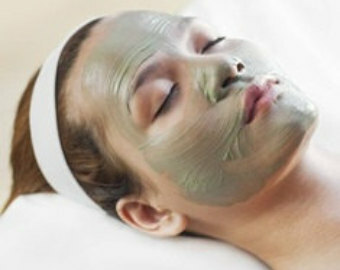 Clay masks help to reduce the oily appearance and tone your skin by drawing out impurities. You can easily make your own clay mask using facial clay, be careful not use the clay used in pottery. Blend your facial clay with witch hazel and add two drops of lemon. This will give it a good fragrance and control oil production. Add some cypress oil as well and rinse off the mask after 10 minutes. Cucumbers are known for their cooling properties. They are also rich in minerals and vitamins as well. 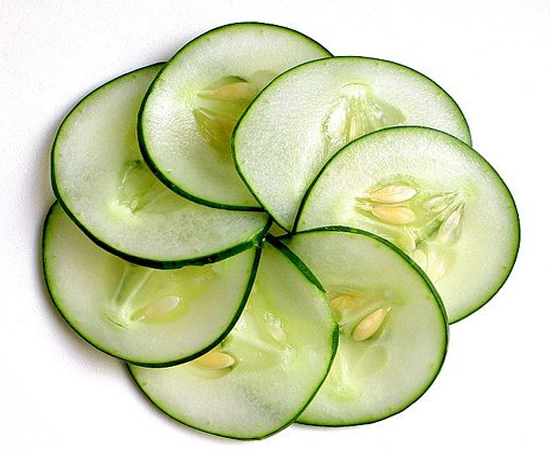 To control your oily skin, cut a fresh organic cucumber into a few slices and apply it all over your face. Leave the spread on overnight and rinse it off with warm water the following morning. You can also put the cucumber into a blender and make a fine paste, mix it with honey and leave it on your face for 20 minutes.